The international cooking reality show is now have Pinoy version. 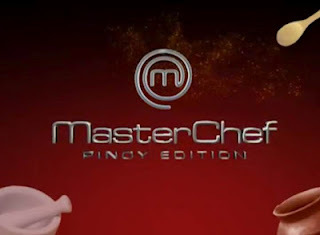 ABS-CBN Kapamilya network will bring back the MasterChef Pinoy Edition. It is time for ages 18-50 years old who have amazing natural cooking skills and ready to take the stage to show their best. If you think you have these requirements then go to the audition venue at the Oceana Events Place and Restaurant, Seaside Boulevard, SM Mall of Asia (by the Bay) on June 21, 2012 at 8 A.M - 3 P.M, and don't forget to bring your specialty dish. Comments or suggestions about "MasterChef Pinoy Edition Audition Date and Venue" is important to us, you may share it by using the comment box below.